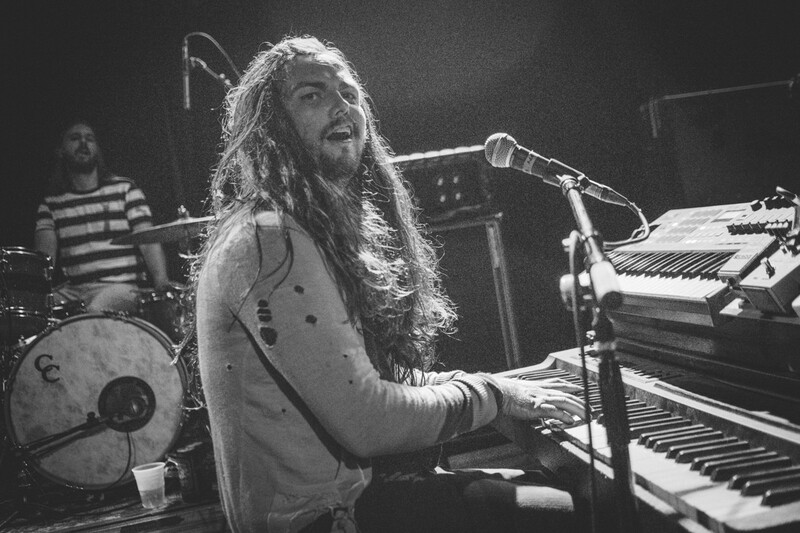 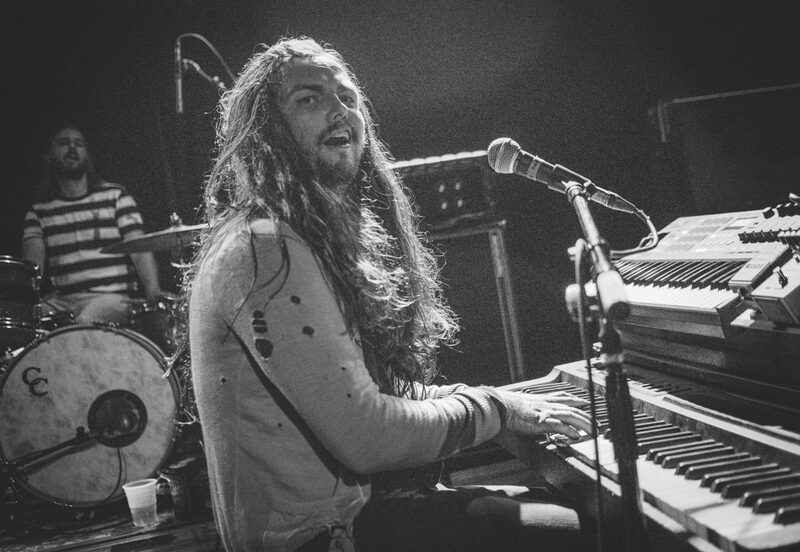 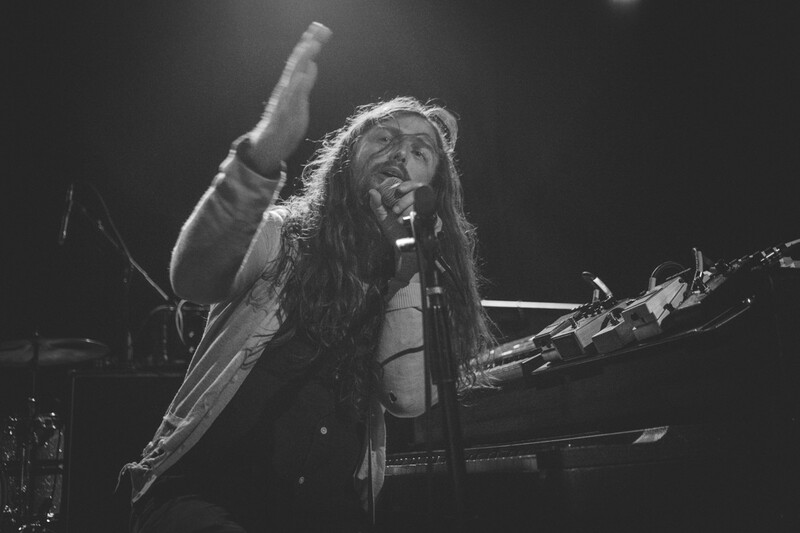 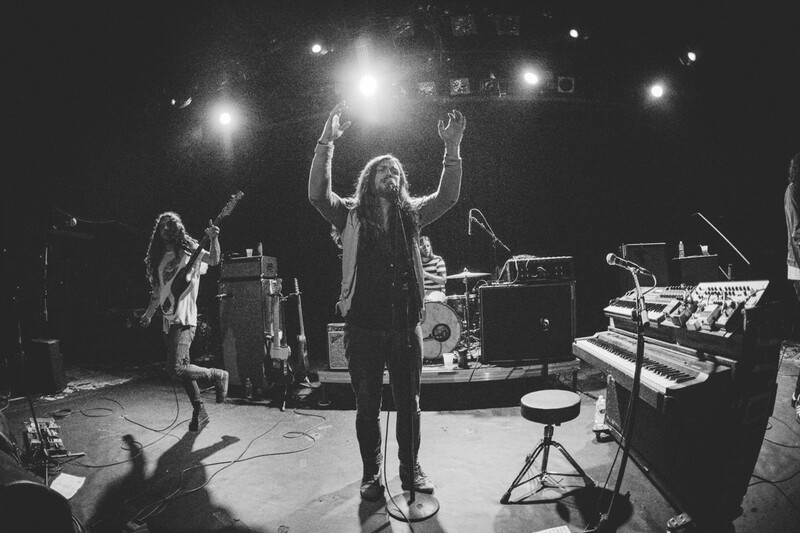 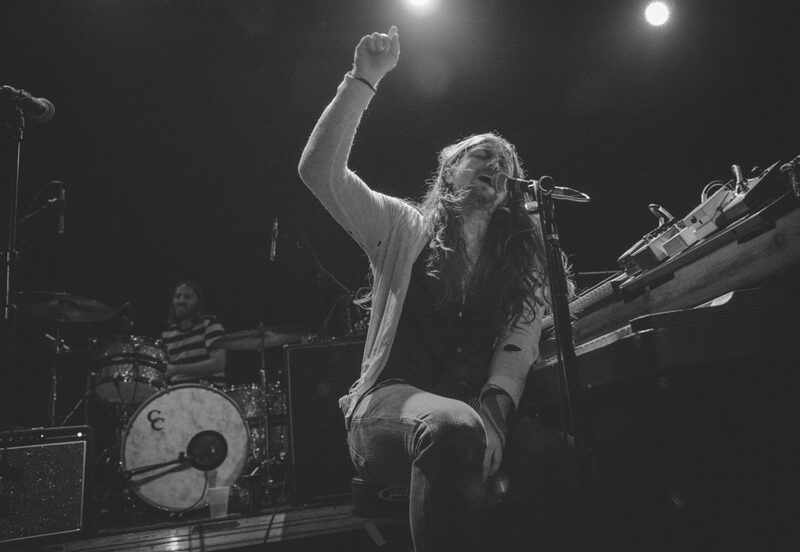 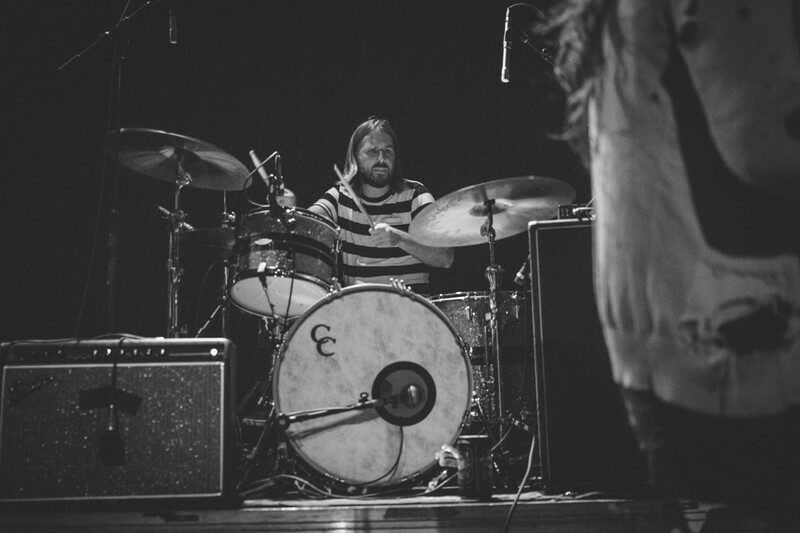 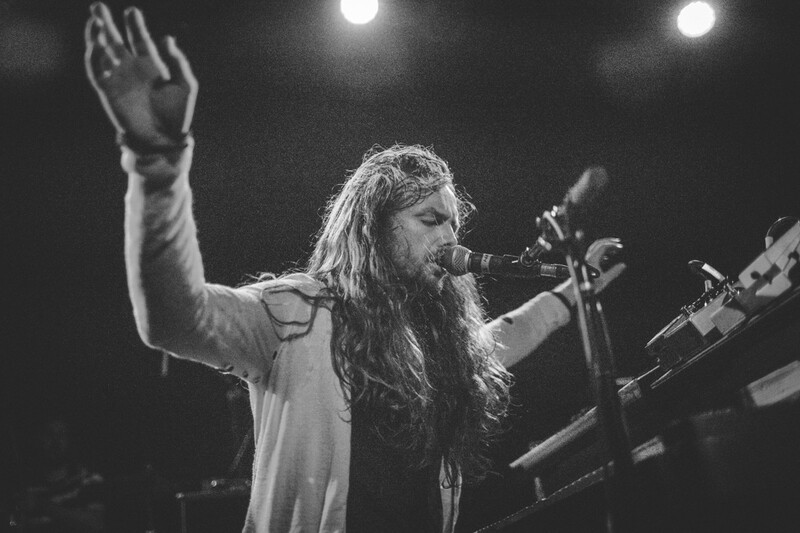 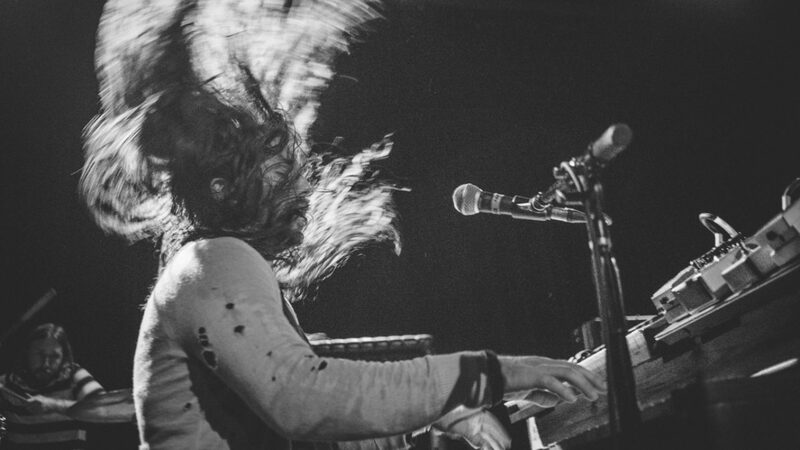 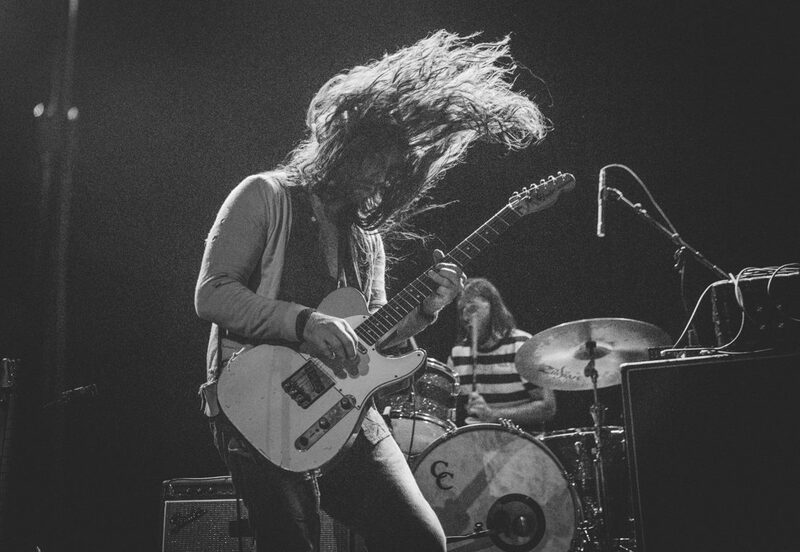 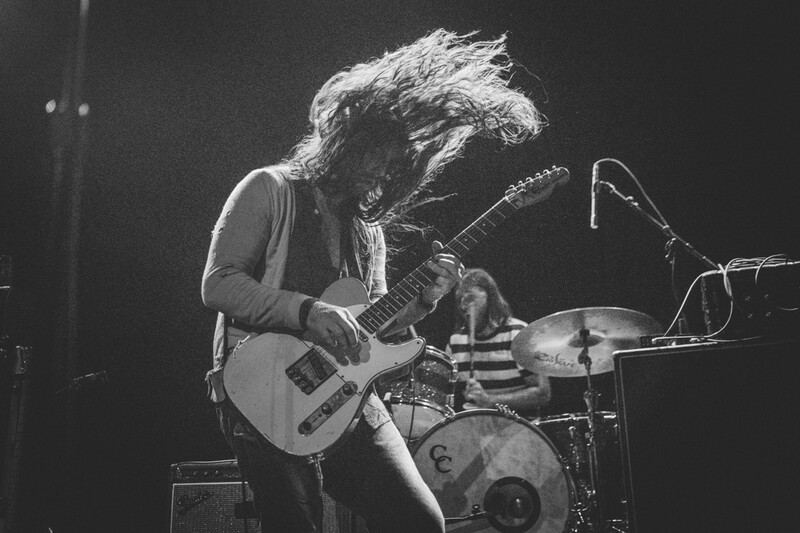 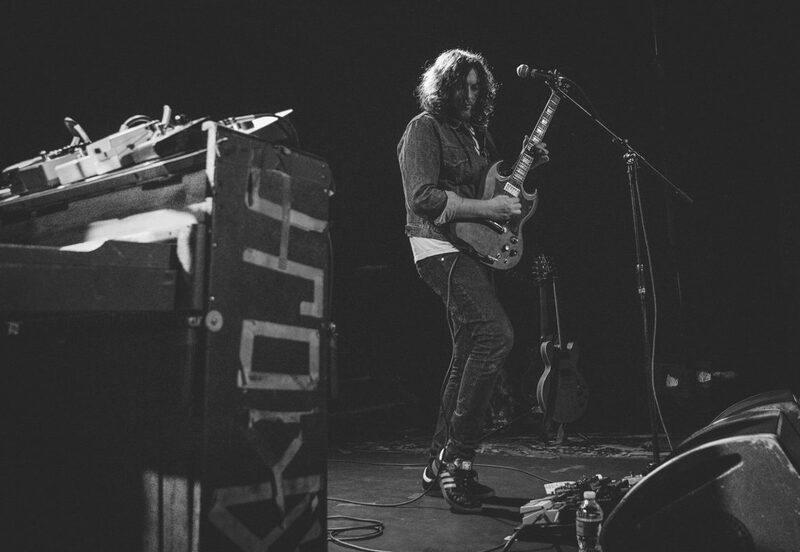 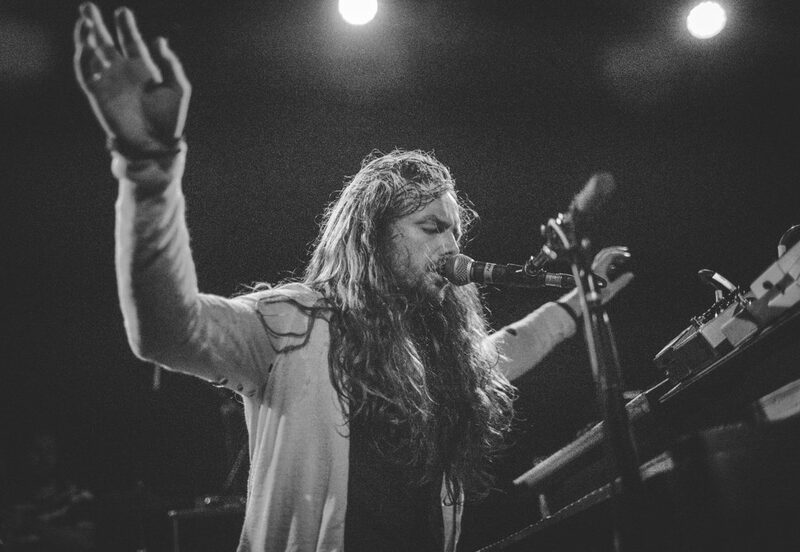 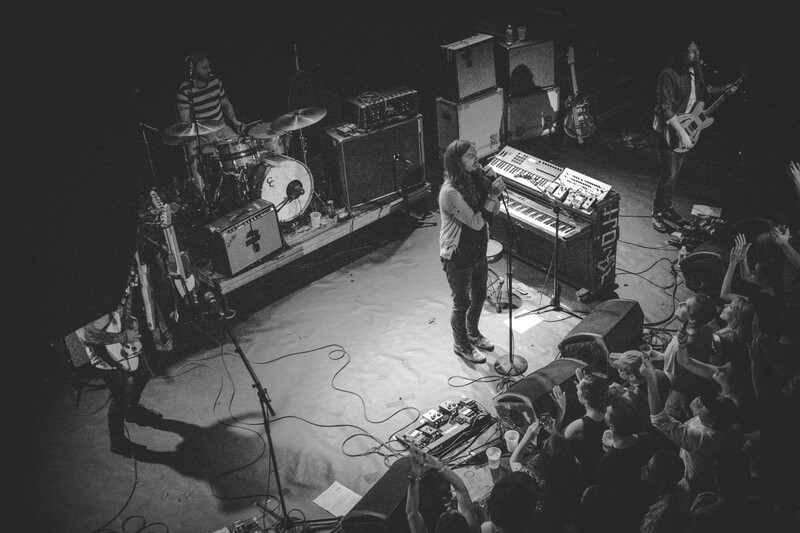 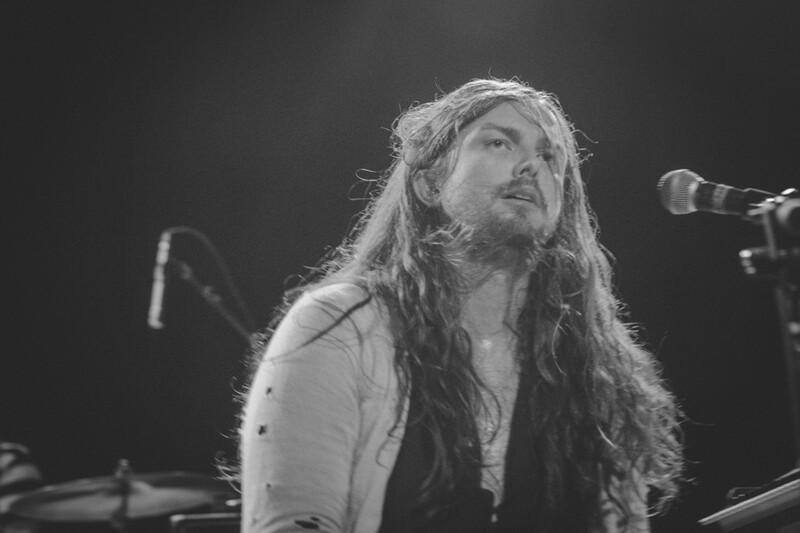 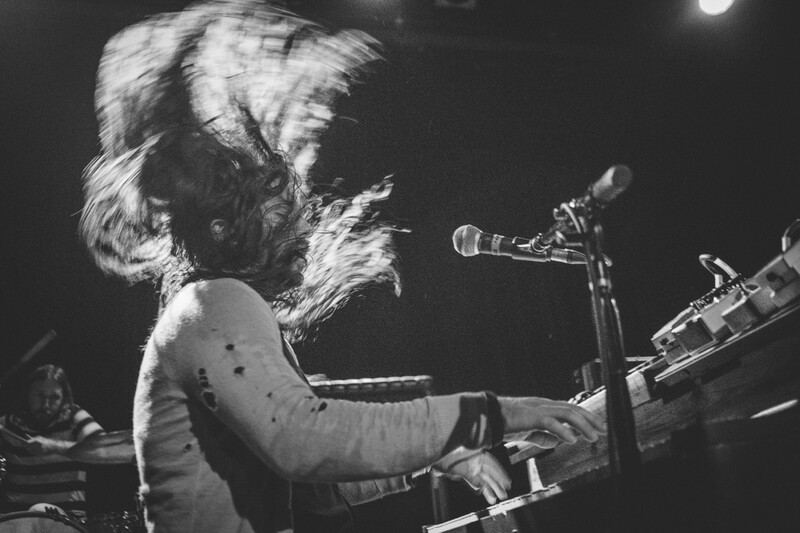 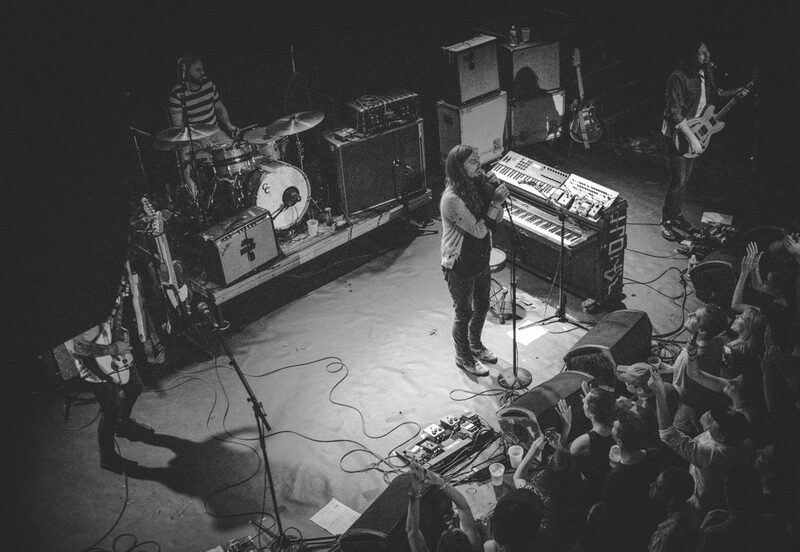 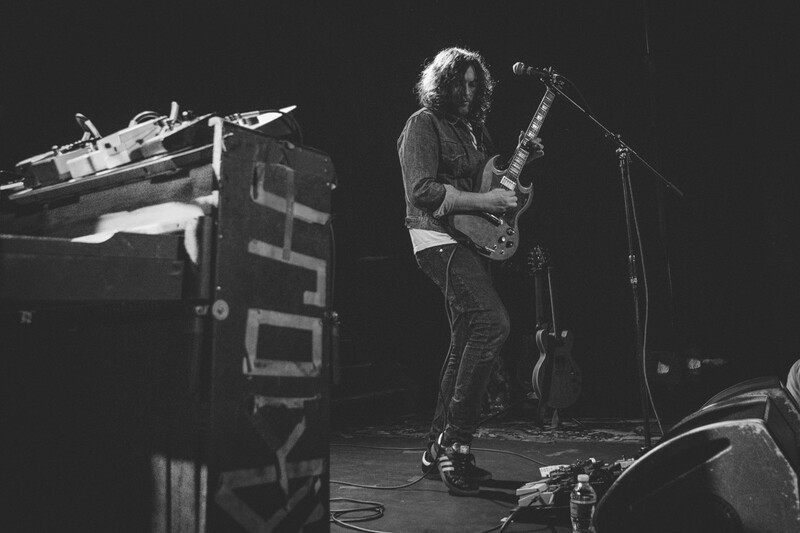 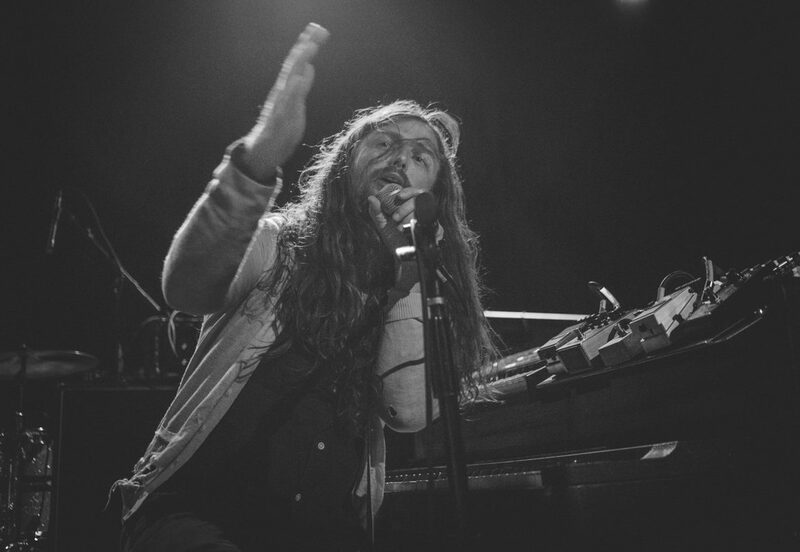 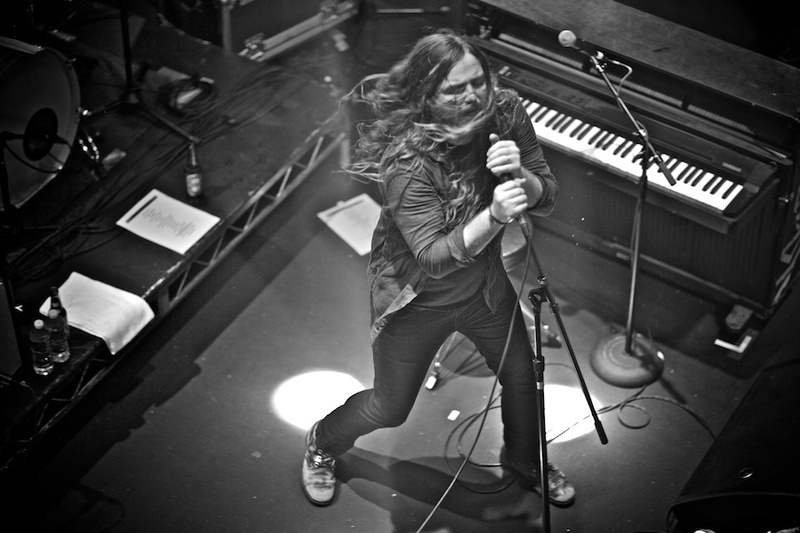 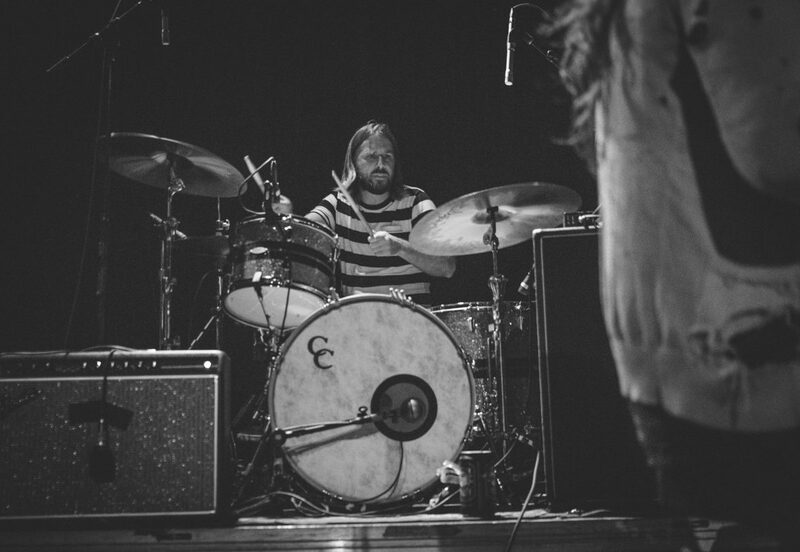 J. Roddy Walston and the Business is an American rock band based in Richmond, Virginia. 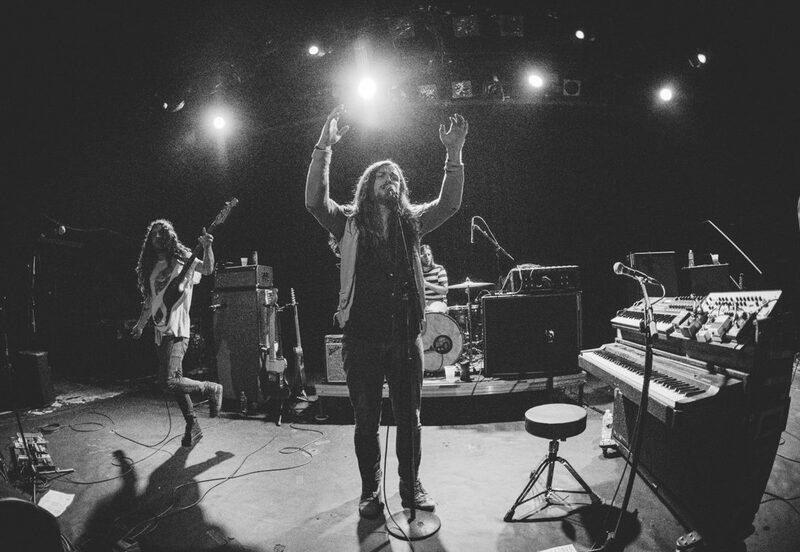 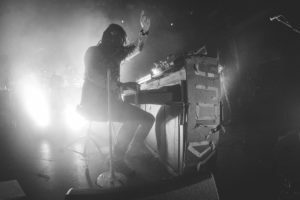 The band was formed in 2002 in Cleveland, Tennessee by J. Roddy Walston (vocals/piano/guitar). 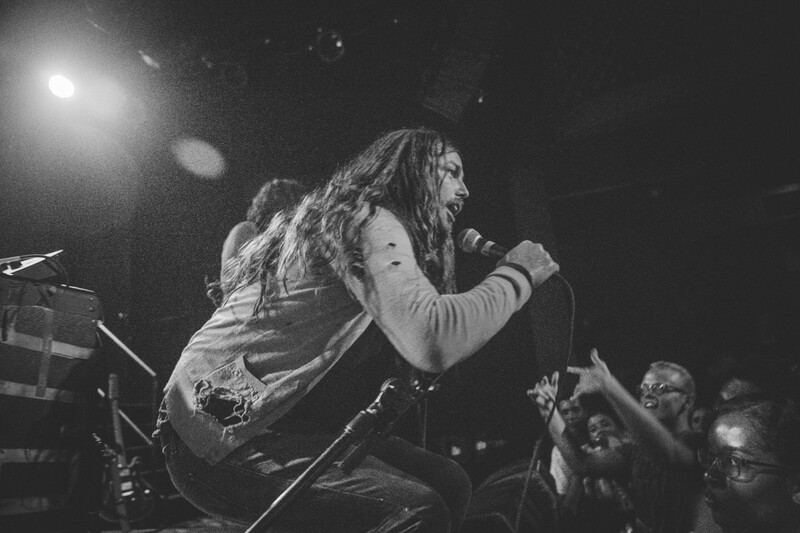 The Business now consists of Billy Gordon (lead guitar/vocals), Logan Davis (bass/vocals) and Steve Colmus (drums). 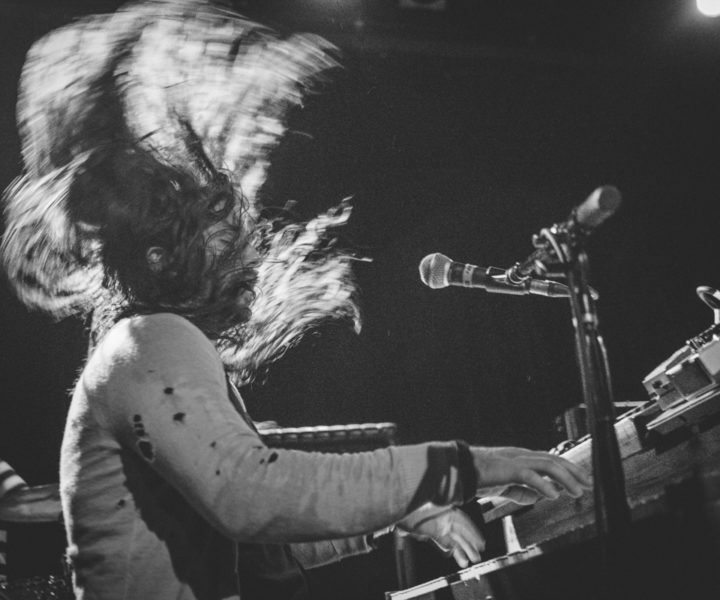 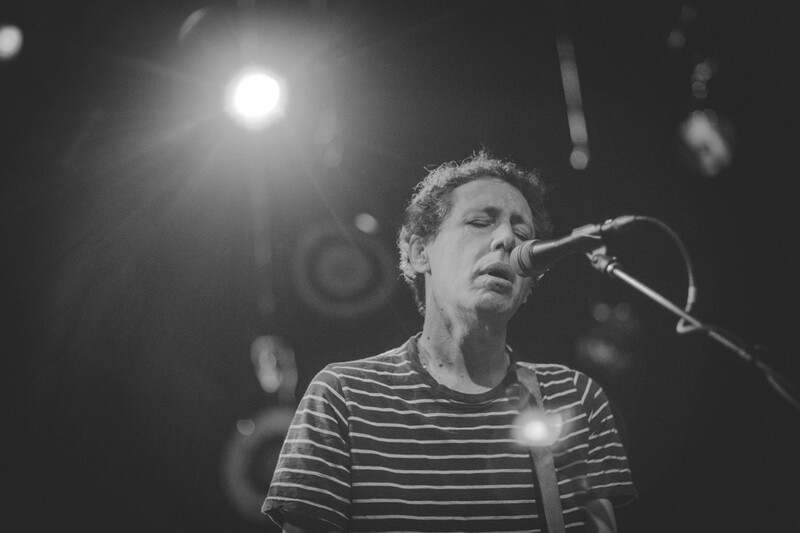 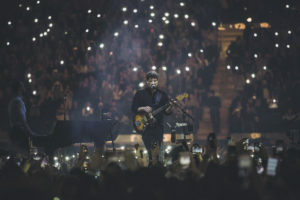 The band is known for their energetic live shows and Walston’s pounding style of playing the piano.